From the crazy fun loving college boy Maddy in Rehnaa Hai Terre Dil Mein to rubbing shoulders with the iconic Kamal Hassan in Anbe Sivam, from the business journalist Shyam Saxena in Guru to Manu of the Tanu Weds Manu series – R Madhavan has done it all and more. With his new web series Breathe, he says he is growing with each film and each experience of life. In a 20-year career, Madhavan has done very selective work, whether in the south Indian film industry or in Hindi cinema. What made him be so choosy about selecting projects? “An actor is defined by his life experiences and how convincingly he is portraying his characters on-screen and getting acceptance for his performance. When it comes to the acceptance of my performance from the audience, even though the films did not do well at the box office for a film like Ramji Londonwaley, my effort has always been appreciated. “That made me confident about my choices. 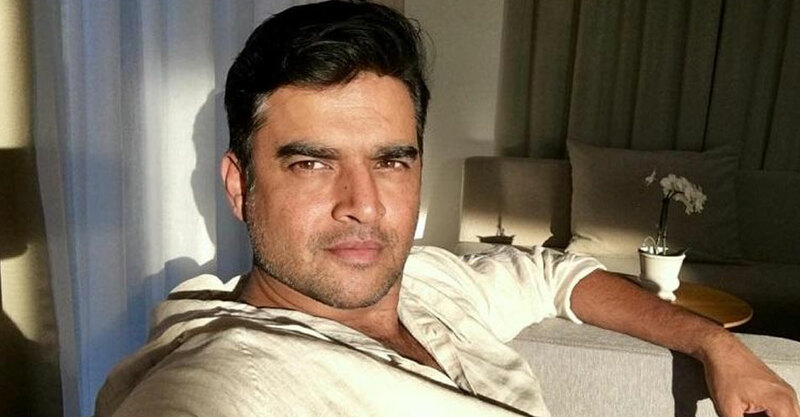 I understood the fact that slowly but steadily, I am growing,” Madhavan told IANS. “I have been working on my skills and that will continue. See, the world’s biggest superstars earn the status of a superstar in their late 40s and 50s. If you ask me about me being choosy, I would say I am not. I just do not want to feel burnt out by the time I reach 50,” said the actor, 47. The actor who calls himself “less than a superstar like Shah Rukh Khan” yet considers himself “moderately famous”, has worked with some of the noted names like Mani Ratnam, Rakeysh Omprakash Mehra, Nishikant Kamat, Rajkumar Hirani, Aanand L Rai, Amitabh Bachchan, Kamal Hassan and Naseeruddin Shah among others. According to Madhavan, working with these creative geniuses made him understand the craft much better. So, now that the Amazon Prime web series Breathe is streaming and film offers are coming his way as usual, does he want to explore Bollywood more or focus on his career in the south? “I can explore both the cinema worlds. Why do I need to choose one? These days, whether in Tamil or Hindi cinema, both are growing with immense experimentation. So, I see no reason for choosing one over another,” Madhavan said. Meera Jasmine to star in 'Neerali'?